1. 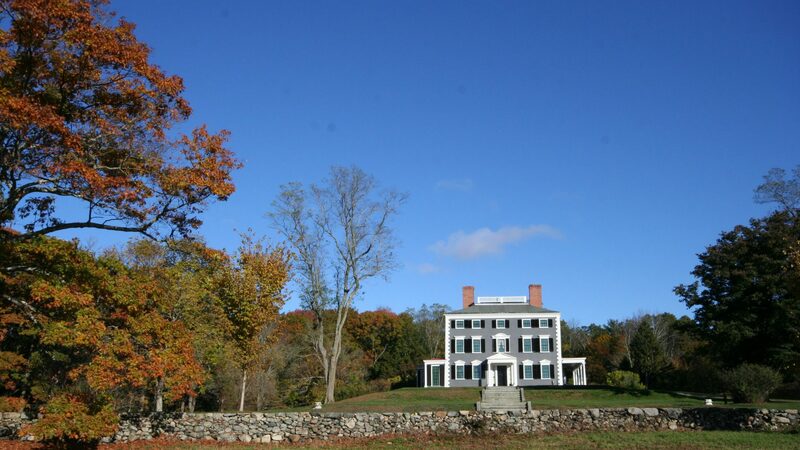 Newer roofs have durable ice-and-water barrier covering most or all of the sheathing. If you need a new roof, get one, being sure your installer covers all the vulnerable spots. 3. Keep the snow off the roof if temps are forecast to drop. 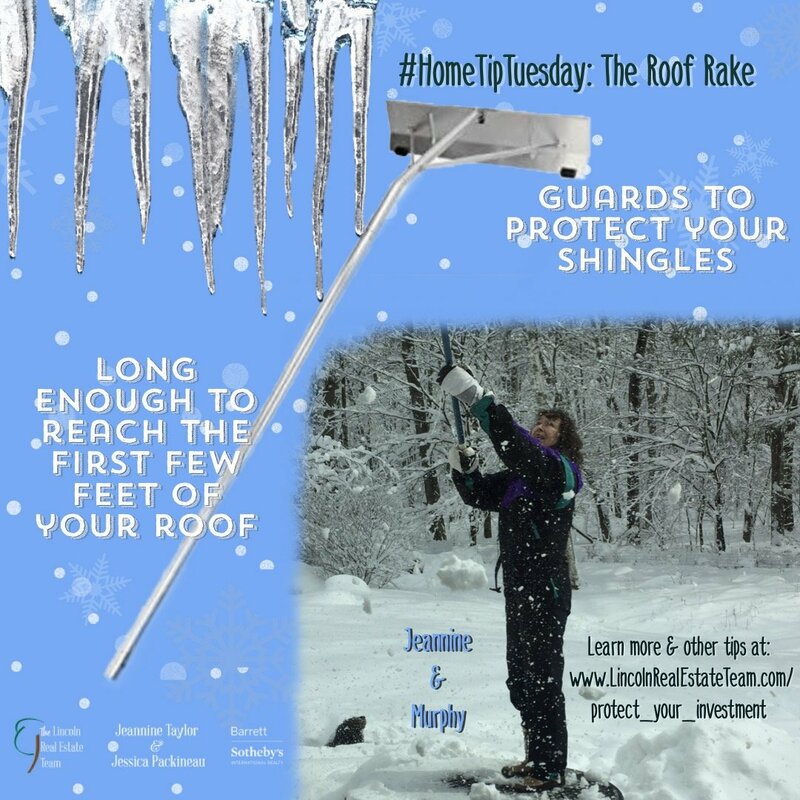 Remember, it’s the melting and refreezing that causes the problem, so by raking the roof with a roof rake (with guards to protect the shingles and extenders long enough to reach at least a few feet up onto the roof) you can keep snow off the most vulnerable spots. 4. Get heating coils installed. Coils are great where you can’t reach the roof to rake or where dams form in valleys. You will need to switch them on when needed, to melt the snow and keep it running into the gutters. Good luck and may your roof stay dry this winter!